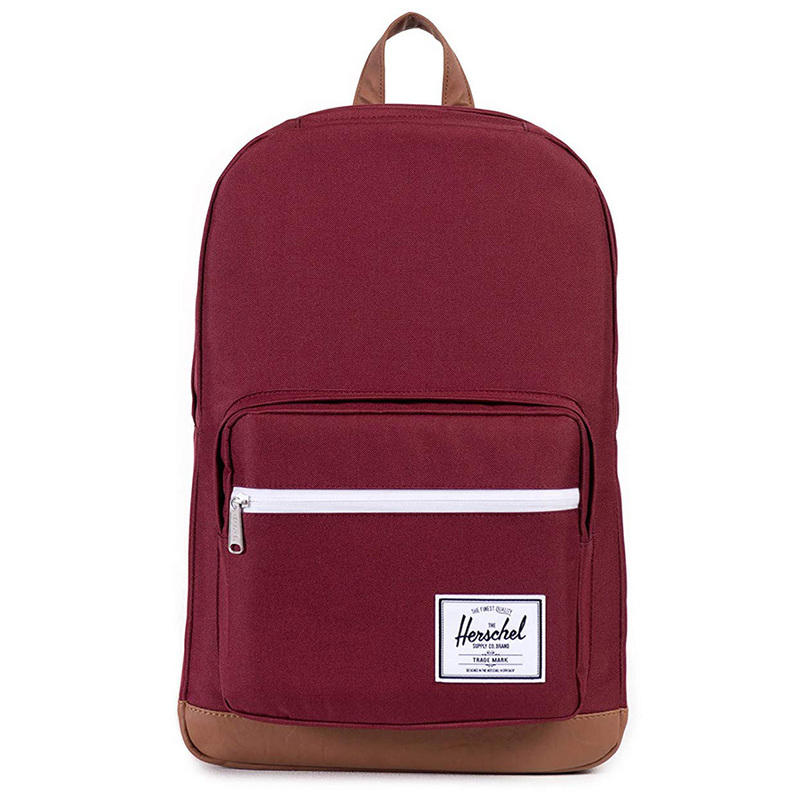 The Herschel Pop Quiz is a simply designed backpack that is surprisingly loaded with some cool features that makes it perfect for all-day school, work or travel carry. 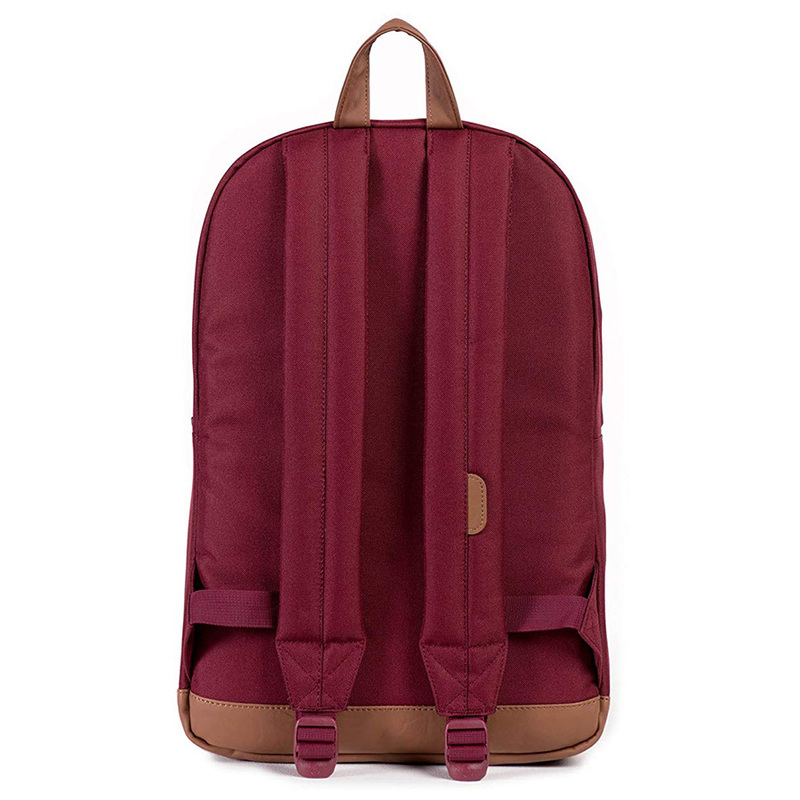 At 22 liters, the Pop Quiz is large enough to hold books, lunch or a change of clothes with room to spare for smaller items thanks to its front pocket organizer. The Pop Quiz also sports cool little features like a fleece lined sunglasses compartment that you can access from the top of the bag as well as an internal media pocket with a headphone jack. 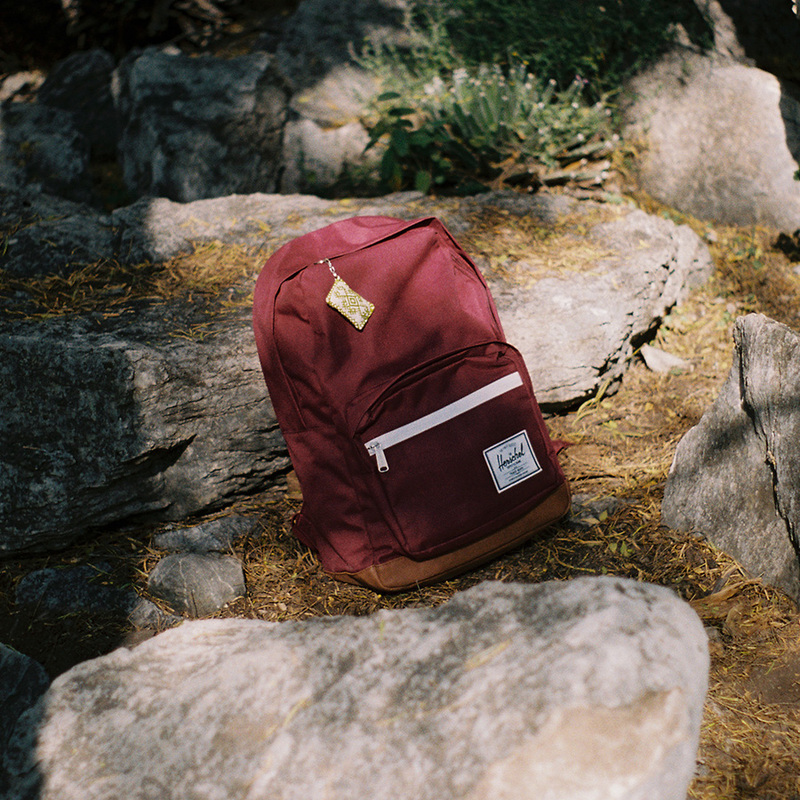 Herschel didn’t have to add these small features but we are glad they did. Spacious 22 liter main compartment is big enough for books, lunch or extra clothes. Top access sunglasses pocket is a nice touch.